Lowers your car by 40mm (Front/Rear). Fits all Audi A1 Hatchback 2010- 1.0 TFSI / 1.2 TFSI / 1.4 TFSI excluding Quattro models. Progressively wound uprated springs for reduced body-roll when cornering. 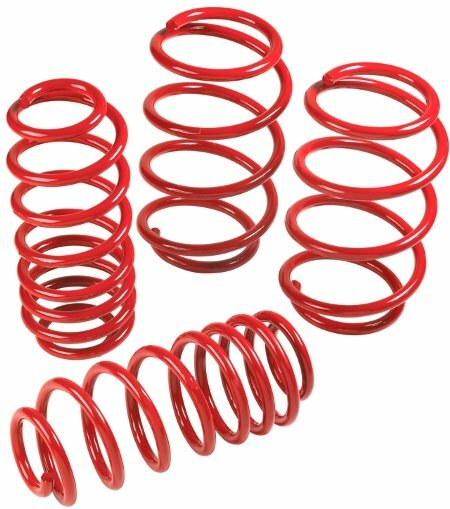 Lifetime guarantee – you’ll keep warranty cover on this spring kit for as long as you keep the car!